Did you mean arctic air chest freezer? 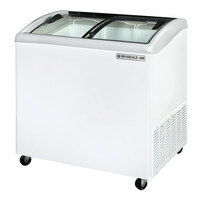 With an Arctic Air freezer, you can freeze and store your meats, vegetables, and bulk food items while saving space! Our freezers come with single or double doors, so you can fit your exact amount of ingredients. 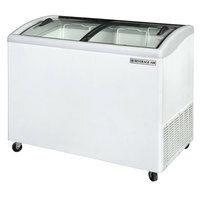 You can also choose from full length freezers or undercounter refrigerator options depending on your space restrictions. 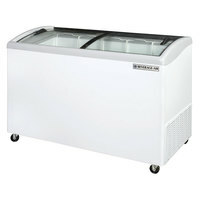 An undercounter Arctic Air chest freezer can easily roll under existing prep tables and fit conveniently wherever you need it! 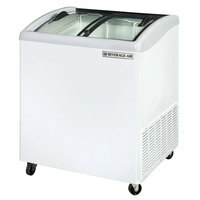 Their caster wheels allow you to move them with ease, making them a perfect option when you need a portable freezer. From sit-down restaurants and quick-serve sandwich cafes to school cafeterias and hospitals, these Arctic Air freezers and refrigerators will keep ingredients at safe temperatures.